We are super happy to announce that our webshop bucas.ie has been named a finalist at the Cork Digital Marketing Awards 2017! This is our second year to reach the final of the Cork Chamber awards and we are once again absolutely delighted with the nomination!! There was over 400 entries across many different categories. 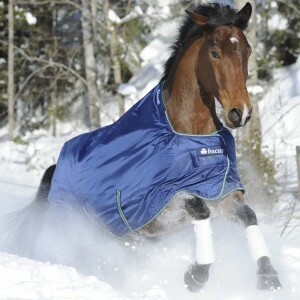 Our main aim at www.bucas.ie is to try and make the world of buying horse rugs a little easier to navigate! We try to break down the different categories of rugs from indoor to outdoor, explain the fitting and “how to” regarding the different rugs and what different weather conditions would suit the different rugs! A full list of all the finalists are below, check out to see if your favorite Cork company has made the cut!